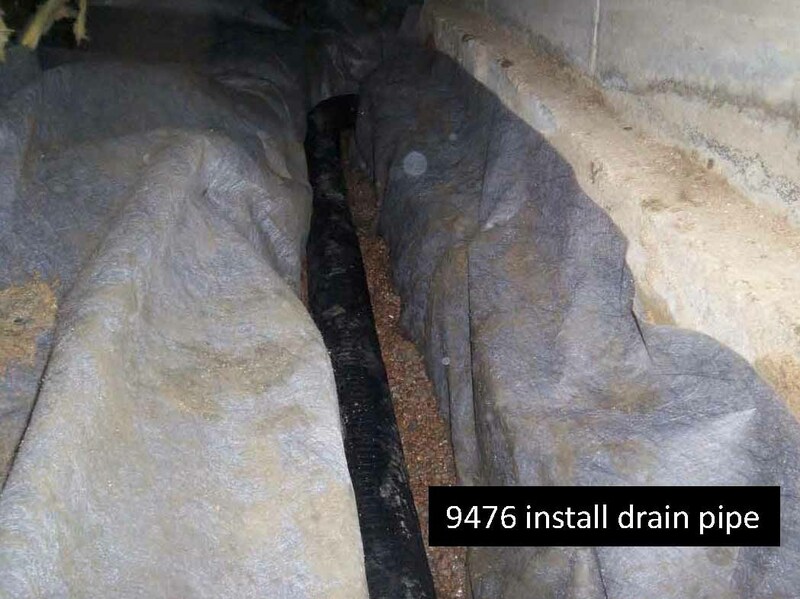 One of the most overlooked areas of concern in most Owners Associations and in many Property Management Companies is regular maintenance of crawlspaces and basements. In buildings over 10 years old, code changes and new construction practices have made these areas out of compliance with current standards. Also, over the years steel rusts, concrete degrades, moisture builds up and serious consequences can occur. If structural cracks occur in foundations, we have the capability to identify them and design an appropriate repair plan. We provide our clients with reviews and repairs to cover all these issues and more. We can replace steel, concrete, vapor barriers and mitigate mold, all with little or no intrusion on Owner’s lives. 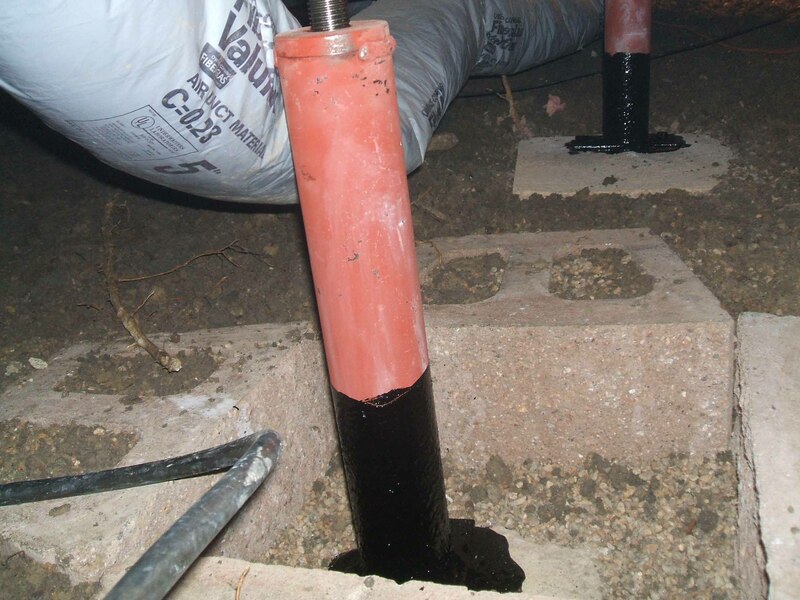 In recent projects, we have done everything from complete overhauls of the crawlspace systems to sump pump replacement. 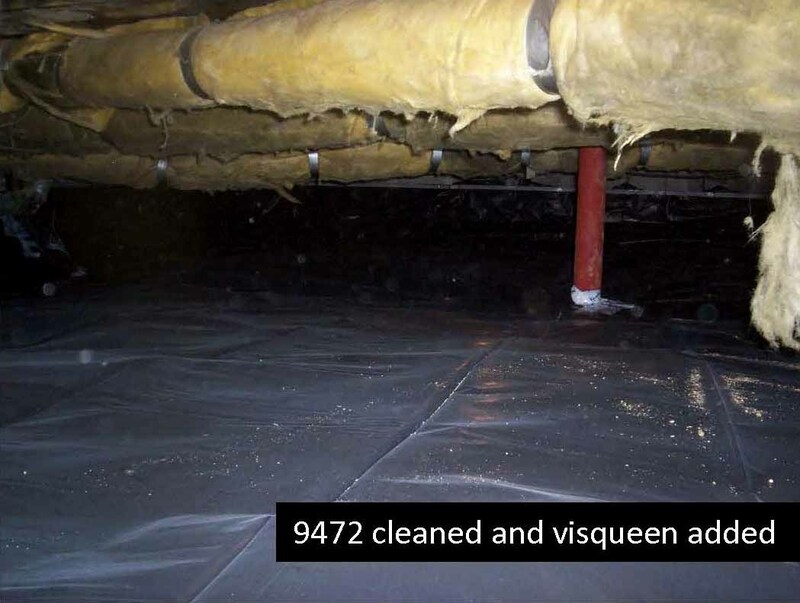 We have often been able to mitigate serious problems using mechanical fans and new vapor barriers when much more expensive solutions were proposed by others. We often find that debris from original construction or left in these spaces over time combined poor grading and moisture problems leads to the presence of mold. Our ability to identify, eliminate sources of food and mitigate mold makes us one of the few one stop companies in the industry for all your crawlspace and basement repair needs.